Glen Cove NY - GLEN COVE OFFICE SPACE FOR RENT/LEASE OFFICE SPACE IN GLEN COVE/UTILITIES INCLUDED - Office for Rent - JDS NORTH SHORE REALTY INC. 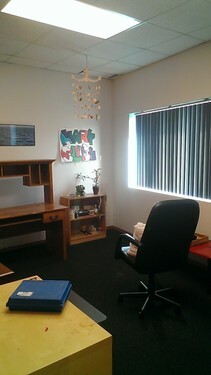 Elevator Building With Shared Waiting Room, Utilities Are Included 2 Offices One With Plenty Of Natural Light. Near Glen Street Train Station No Fee.